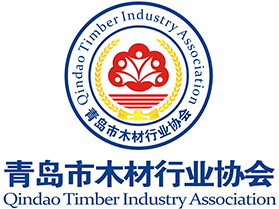 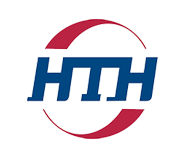 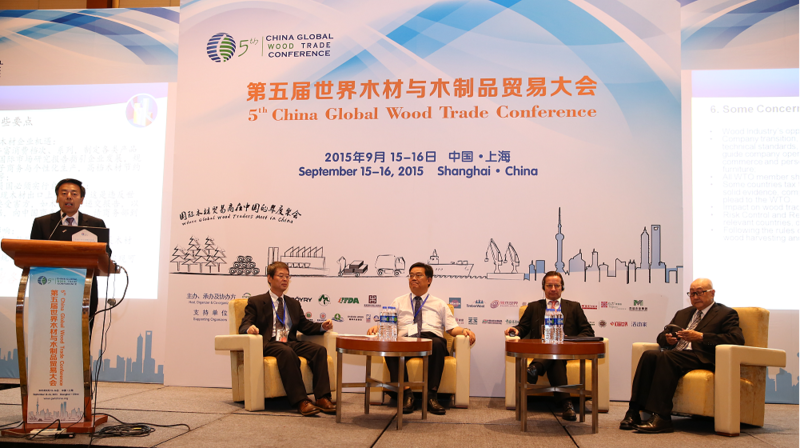 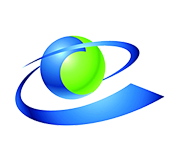 China Global Wood Trade Conference (GWT China) is an annual event where global wood traders meet in China. 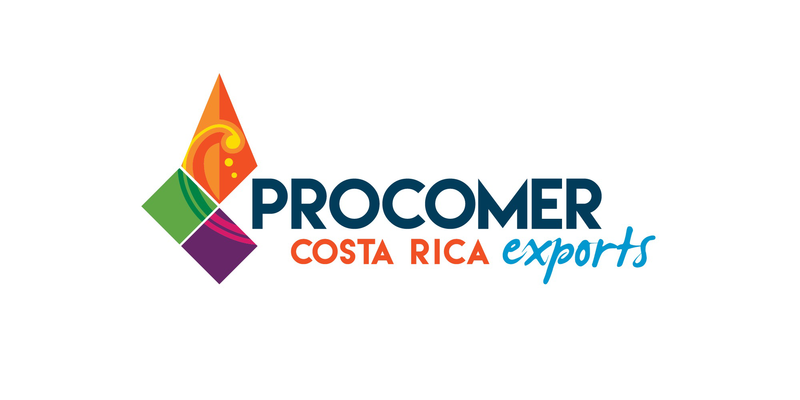 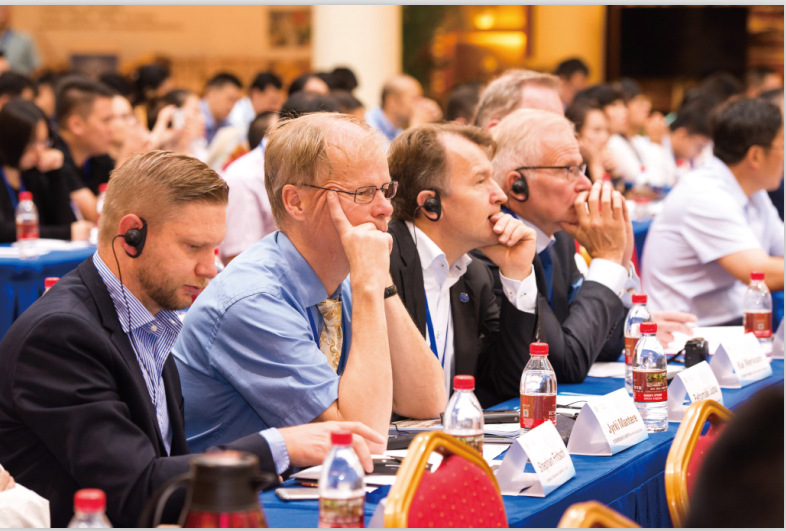 It’s an extraordinary opportunity to learn the latest global wood markets information, and to expand your business network. 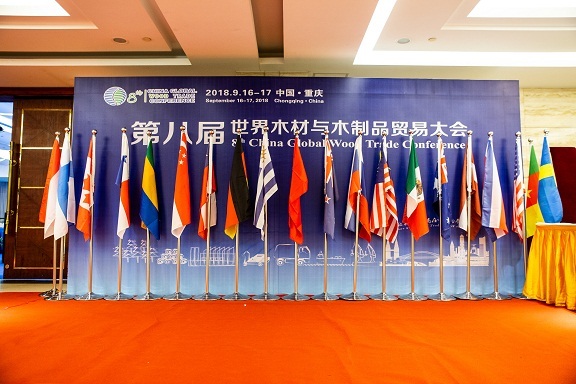 In 2018, the 8th GWT China aims to provide a platform to figure out future opportunities and challenges worldwide, meanwhile offering an insight into wood processing and trade of Chongqing. 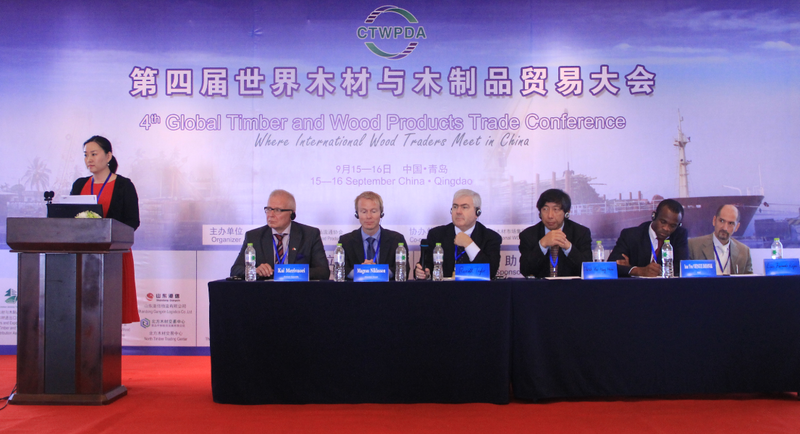 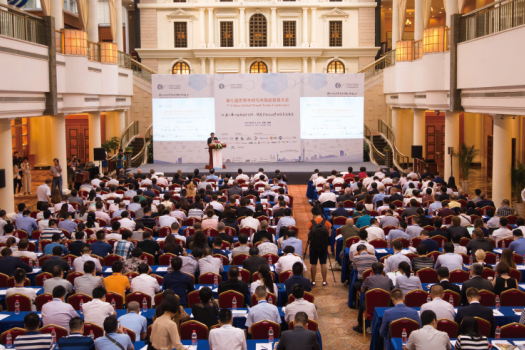 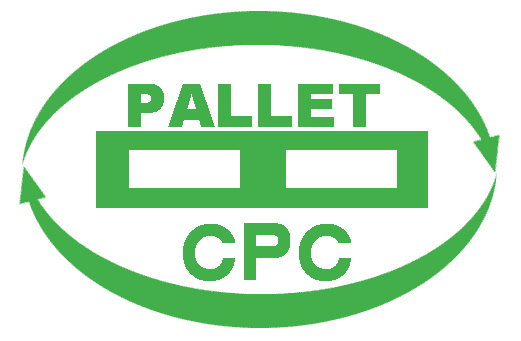 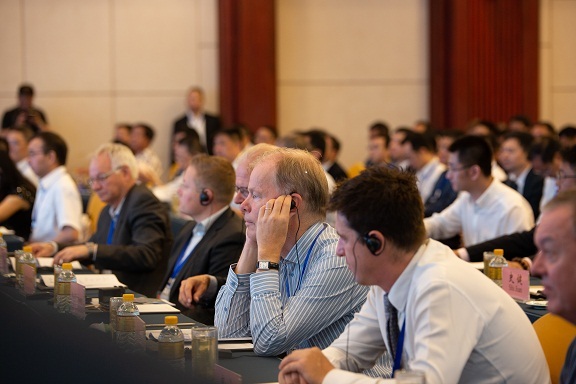 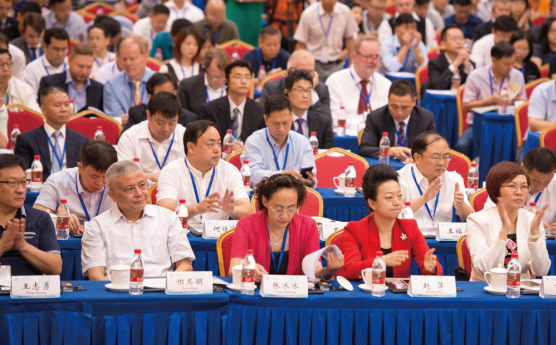 Every year, GWT China attracts more than 350 participants, including wood suppliers, importers, wholesalers, distributors, mamufaxtures as well as trade associations, industry experts, goverment officals and representatives of international organizations from more than 20 countries.